Finding Shared Documents – BNI Connect & BNI University Support - How Can We Help You? 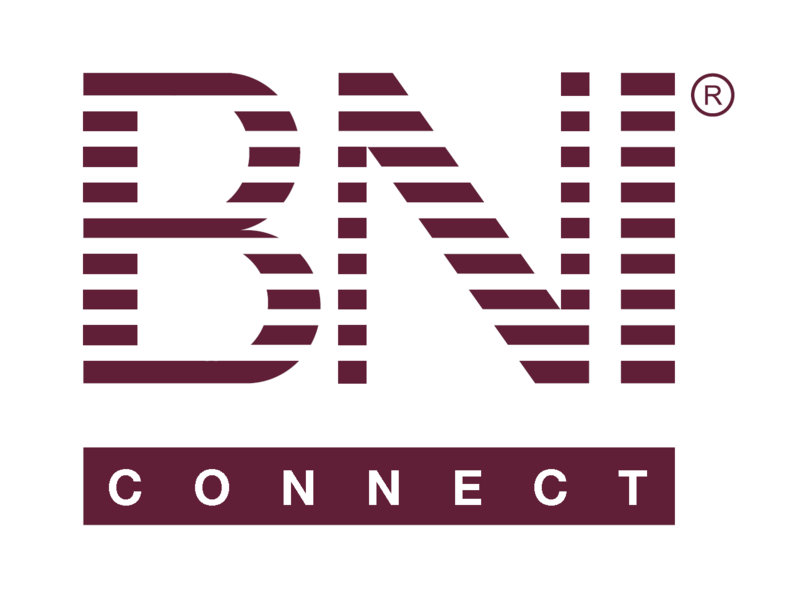 With the introduction of the MY BNI® BUSINESS as the new home screen, documents and other social media functions can now be found by clicking on the My Network link. Note: Each region in BNI will have their own set of shared documents that are specific to your region. Please contact your chapter Director Consultant, regional office or Executive Director for more information about document sharing in your area.